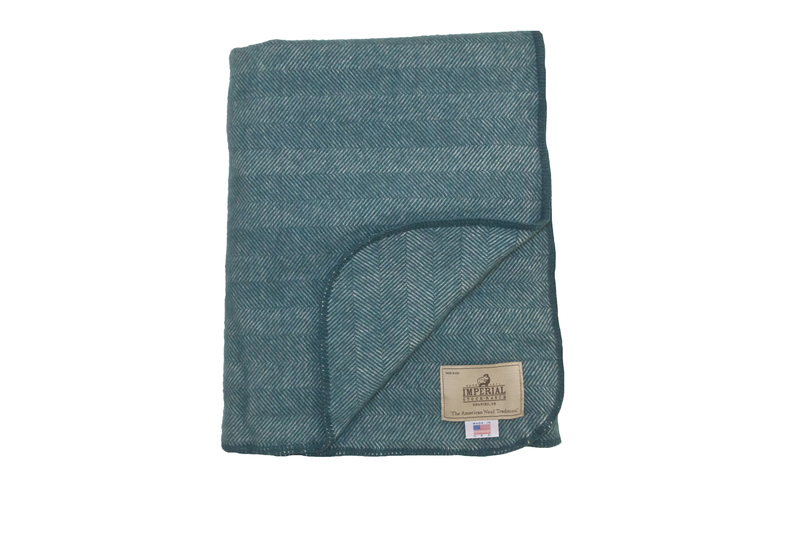 Wrap yourself in more than 140 years of rich history, tradition and timeless comfort. 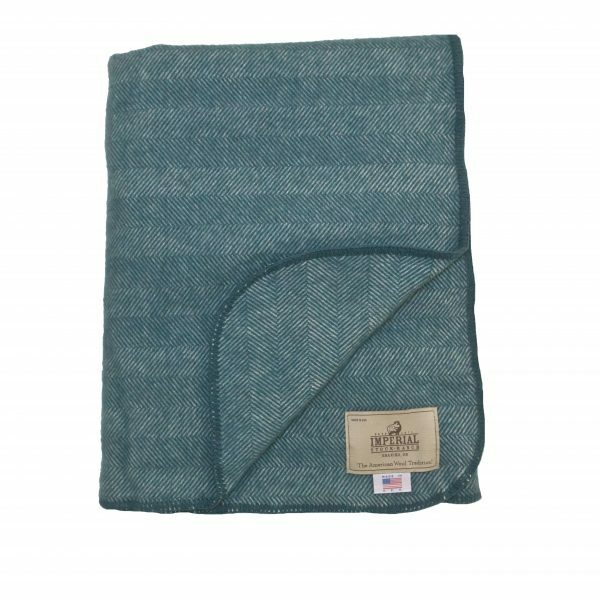 Born on the Oregon high desert plateau, the beautiful herringbone pattern and bold colors in our Imperial Heritage Woven Collection offers a modern twist on an ageless classic. 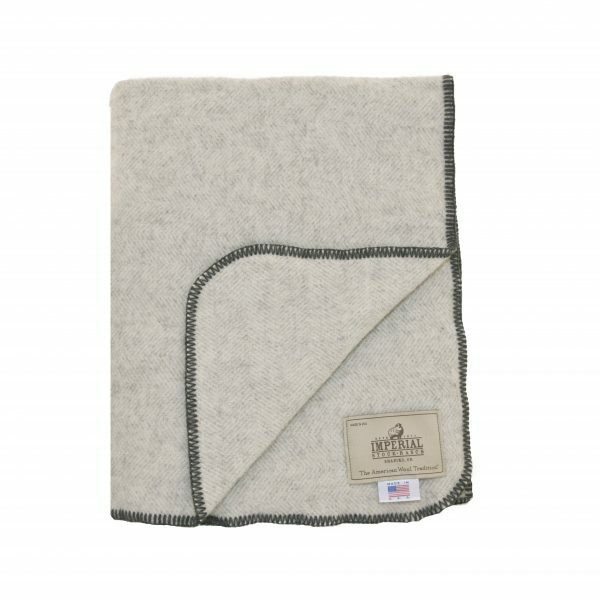 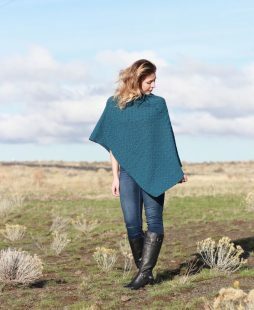 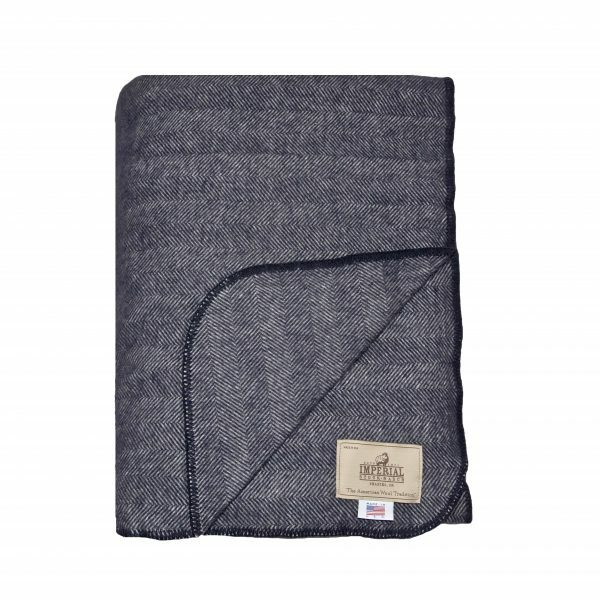 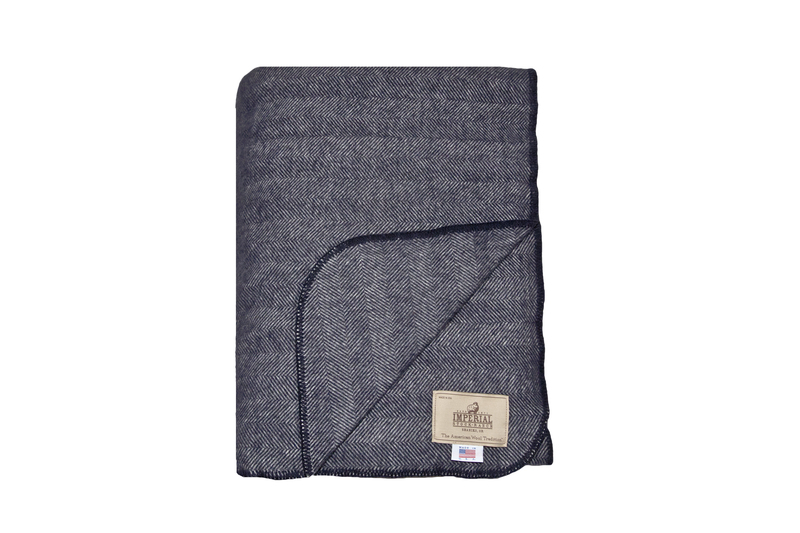 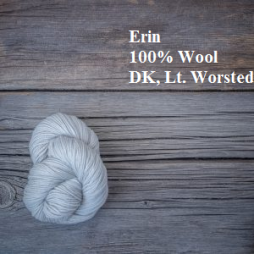 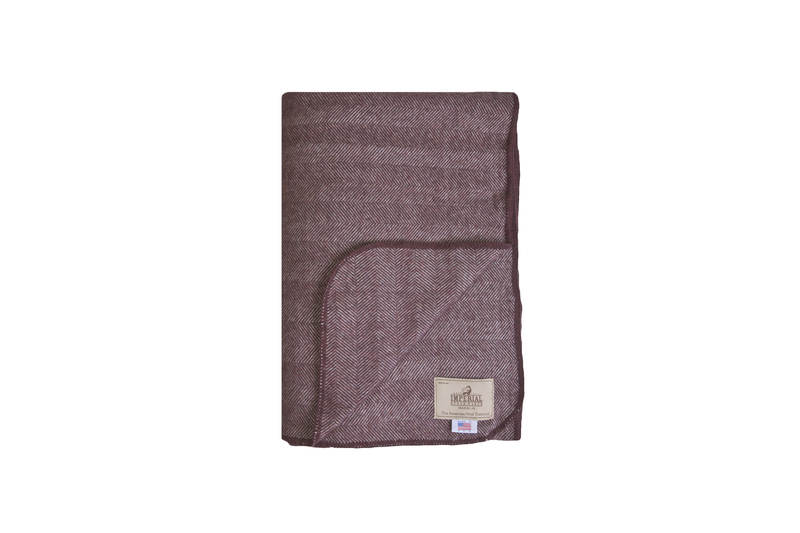 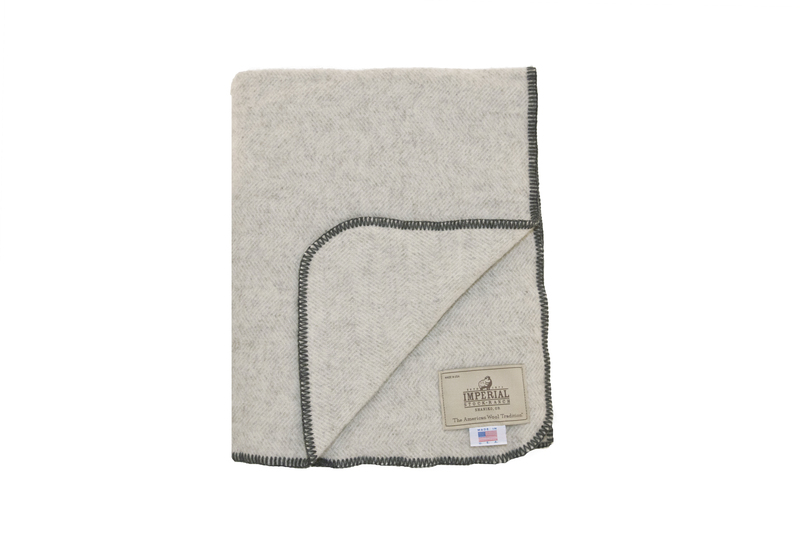 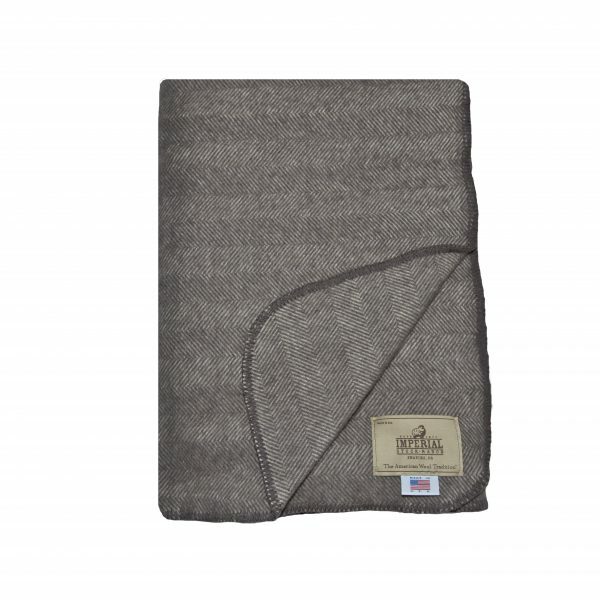 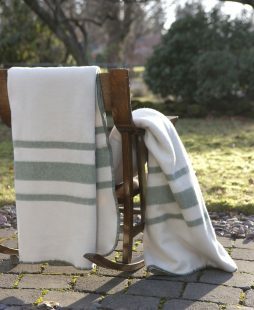 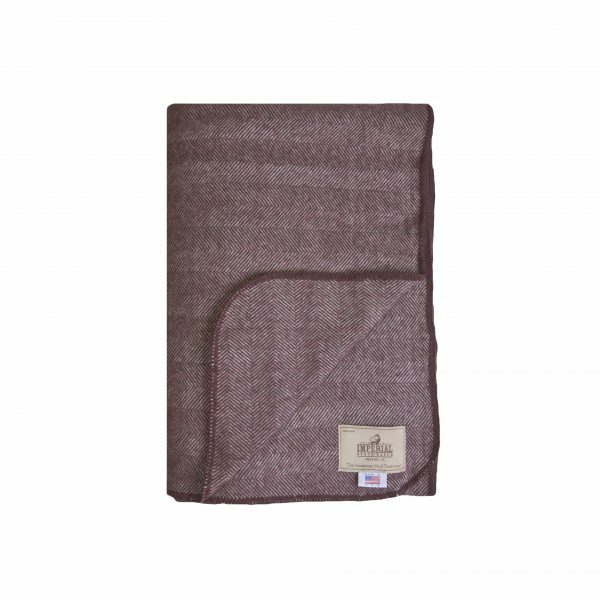 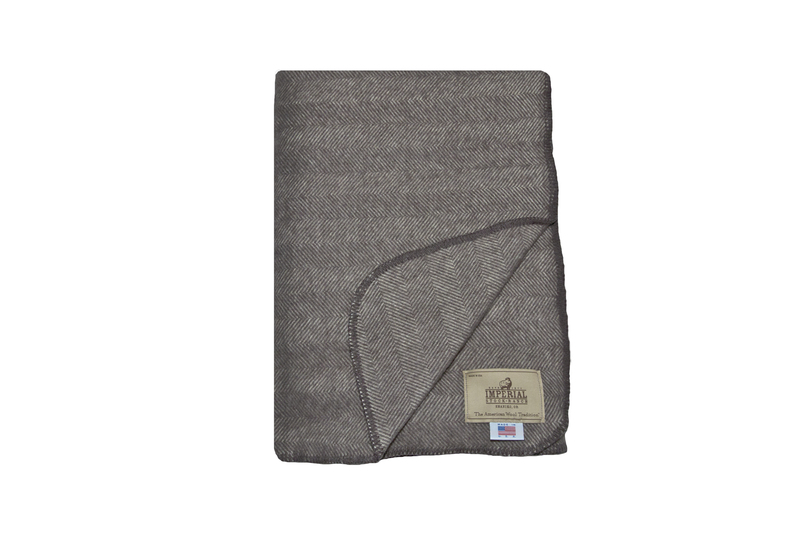 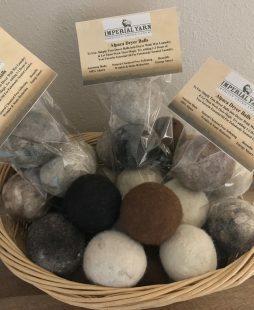 Skillfully constructed in heritage mills from 100% American Merino Wool, these luxurious blankets will be a family favorite for generations to come.